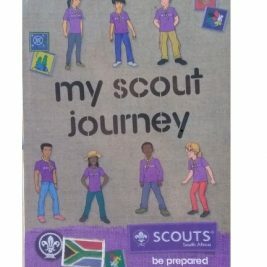 In the Eastern Cape the Bulume Scouts Group based in the Tanga Location also embarked on a Food for Life project, with a team of 47 Scouts and two laymen. They focused on re-establishing the school’s unused garden by planting vegetables like cabbages, spinach, beetroot, onions, tomatoes, carrots and potatoes. In preparation of the project the Group leader Nokwanda attended a permit phase training and warrant course in Port Elizabeth and shared her newly acquired skills with the younger members in a bid to strengthen the development of her community.